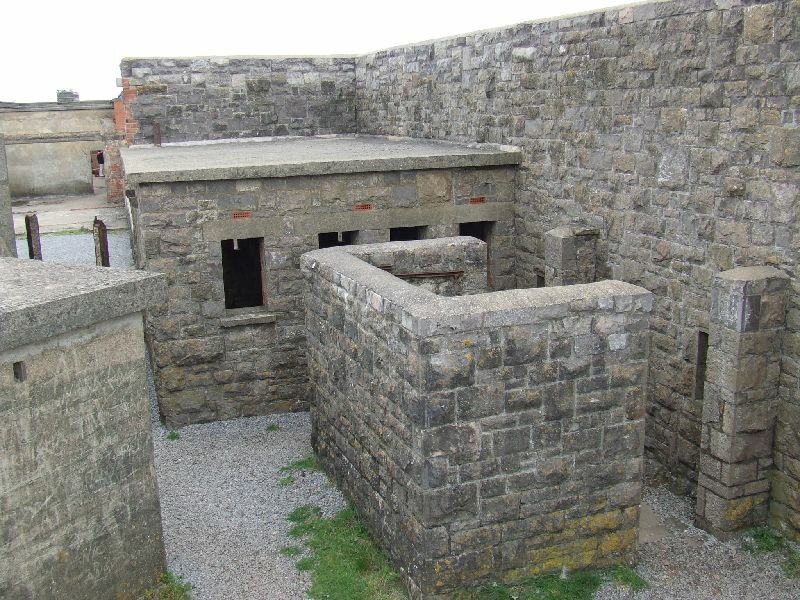 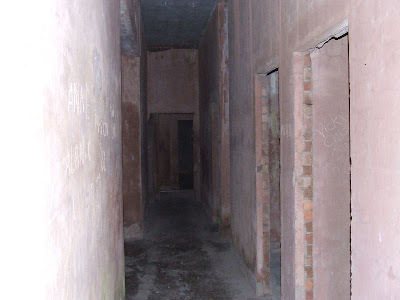 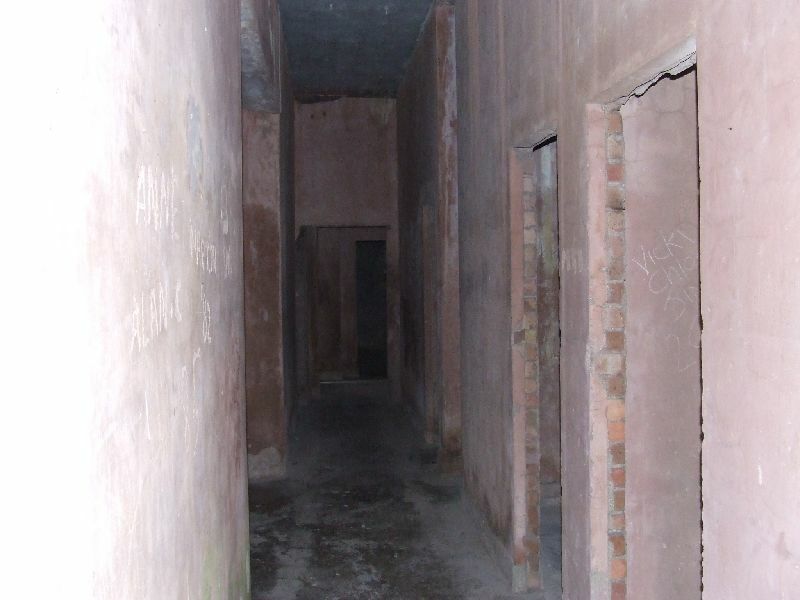 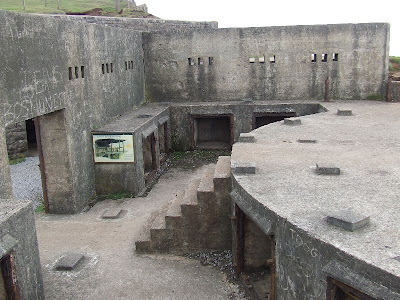 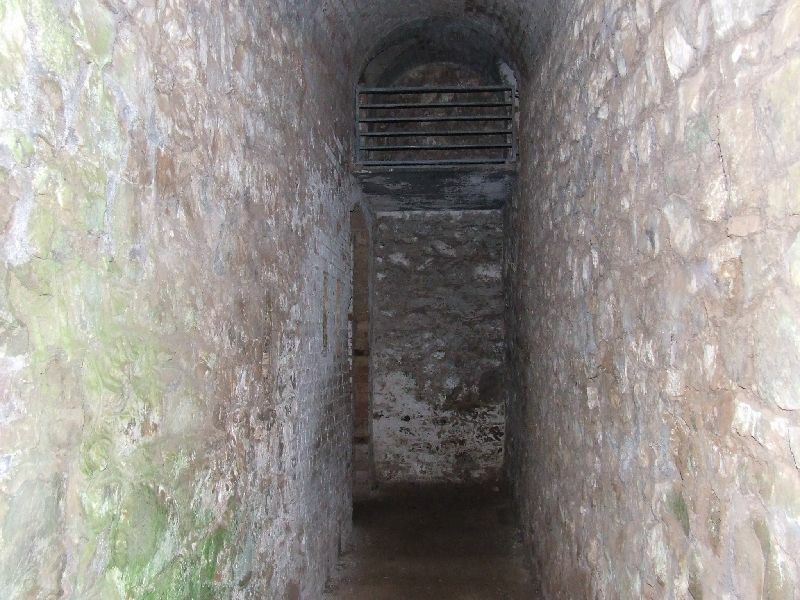 Brean Down Fort was built in the 1860s as part of the Bristol Channel defences. 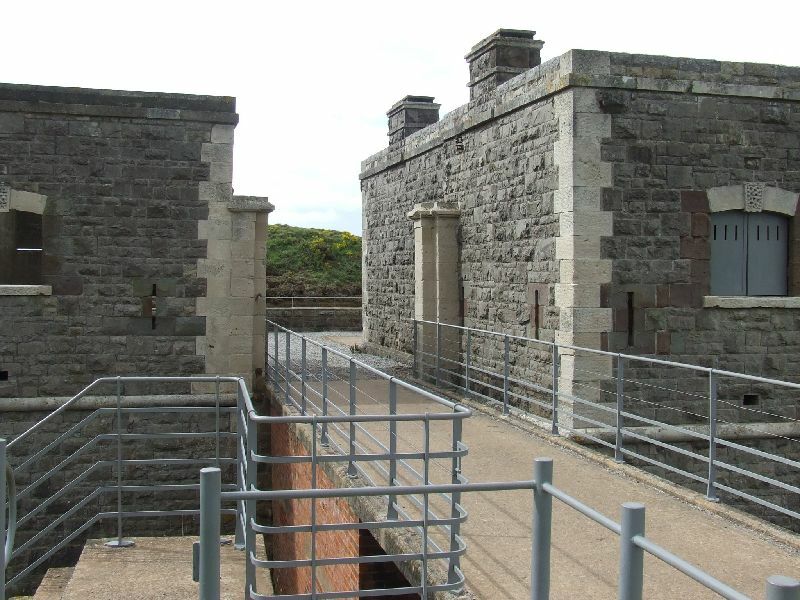 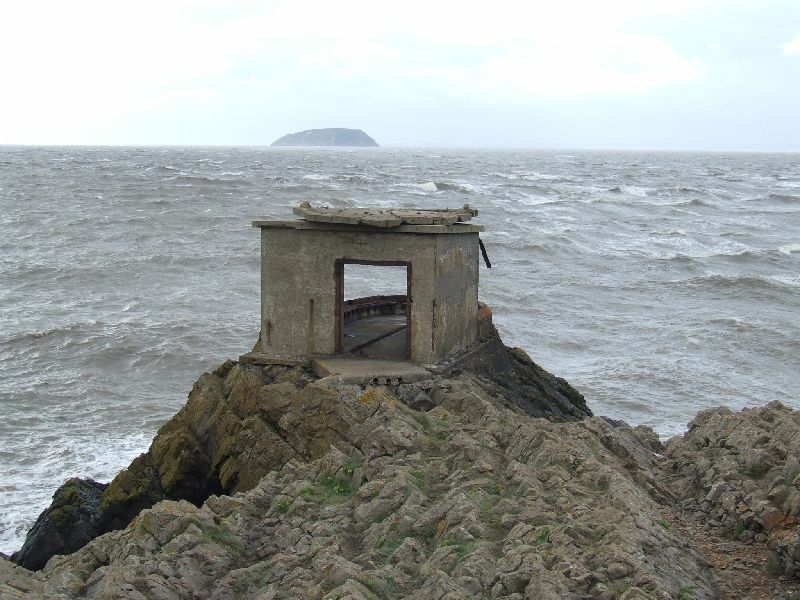 Along with Flat Holm and Steep Holm islands and batteries on the Wales side, a direct line of defences was formed to protect the docks. 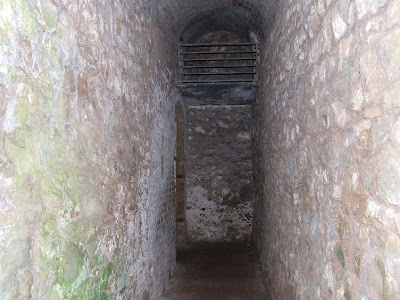 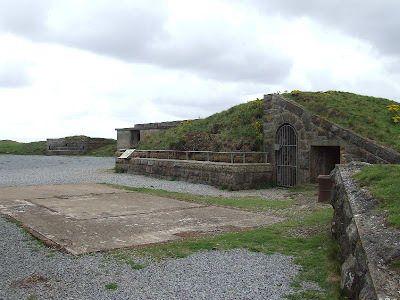 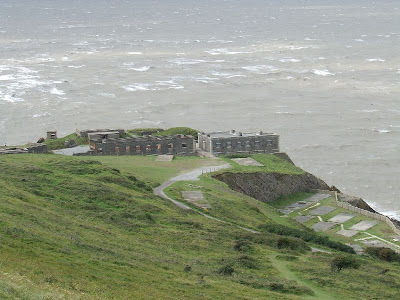 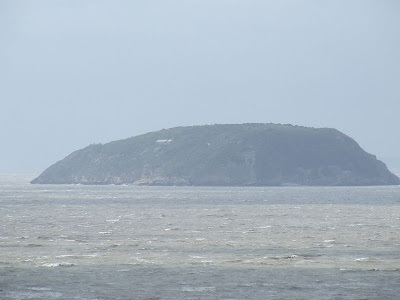 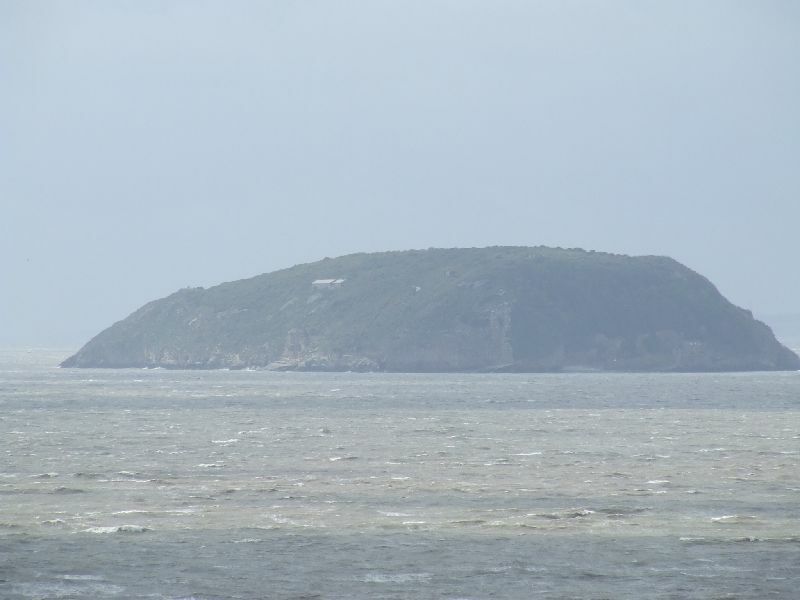 Brean Down Fort is located at the furthest point of Brean Down, just South of Western-Super-Mare in Somerset. 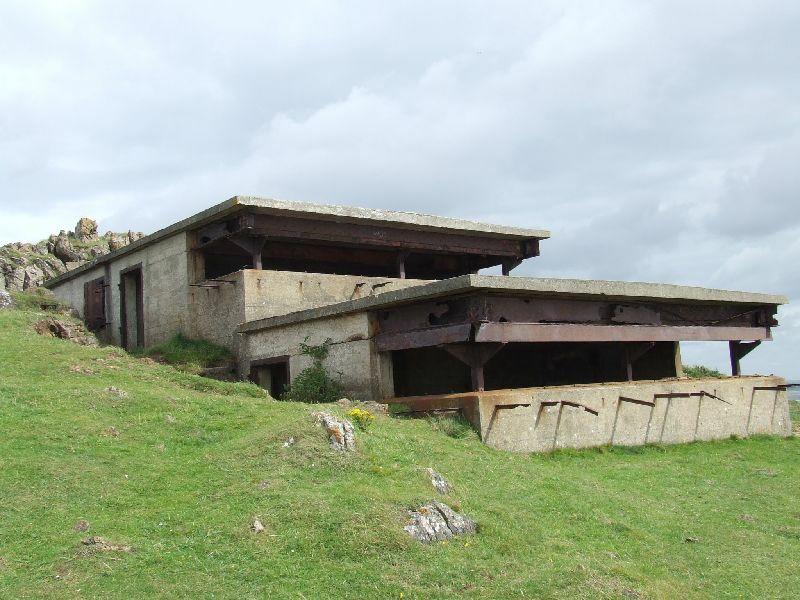 It was originally armed with seven 7-inch guns, and later re-armed in WW2. 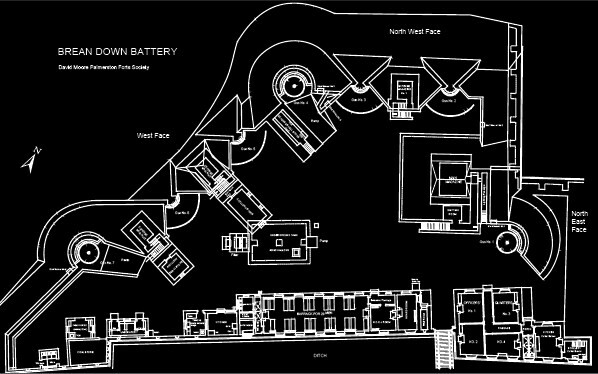 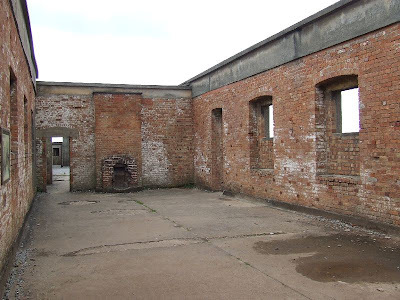 It was partially destroyed at the beginning of the twentieth century by an explosion in the magazine, leaving some parts derelict. 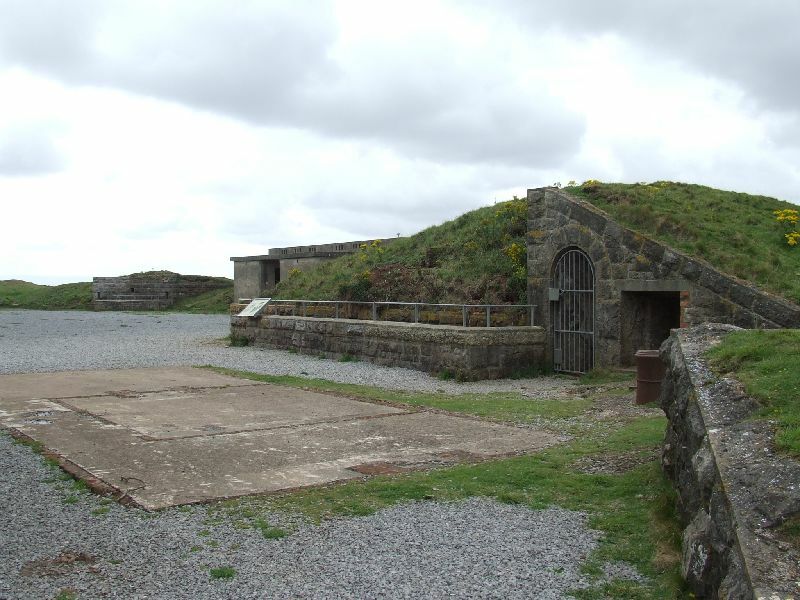 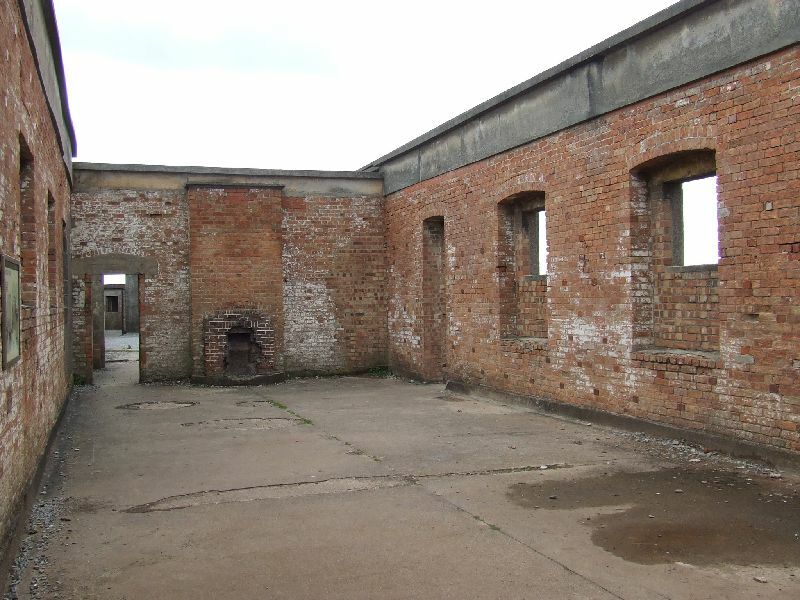 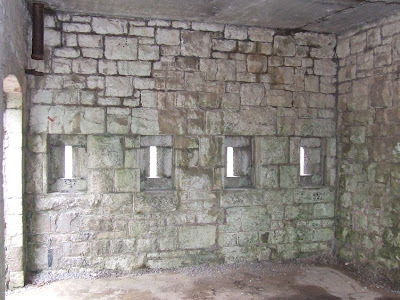 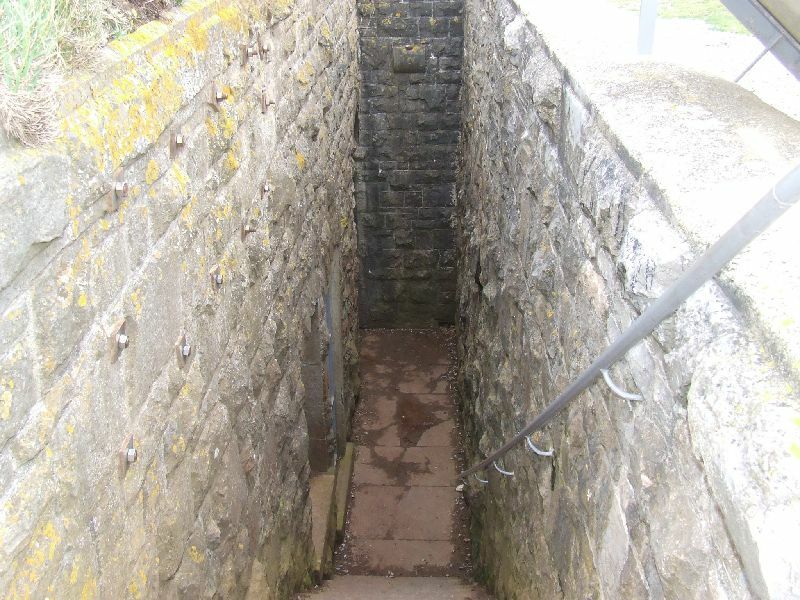 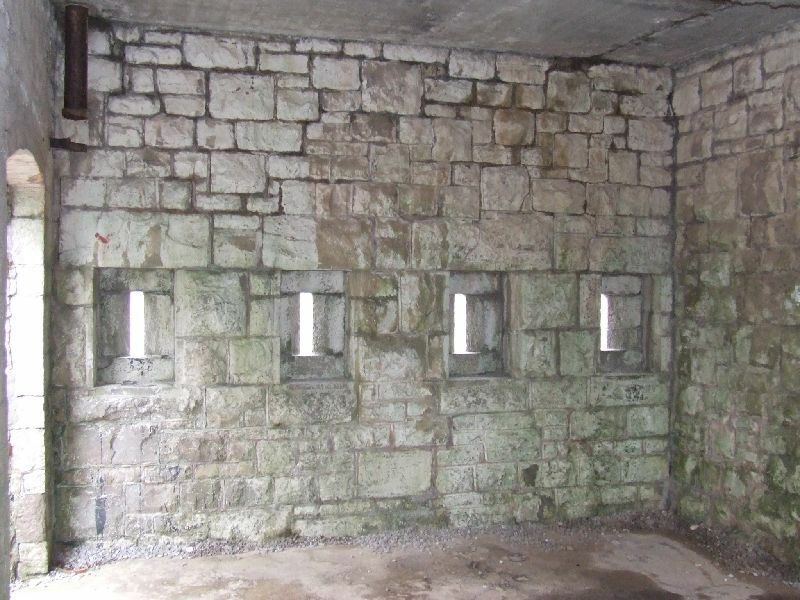 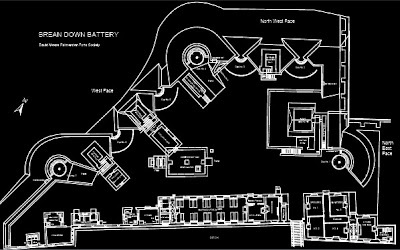 The fort now remains National Trust property and is free open access, with some interpretation boards installed.